1. Hanged design to save space. 3. 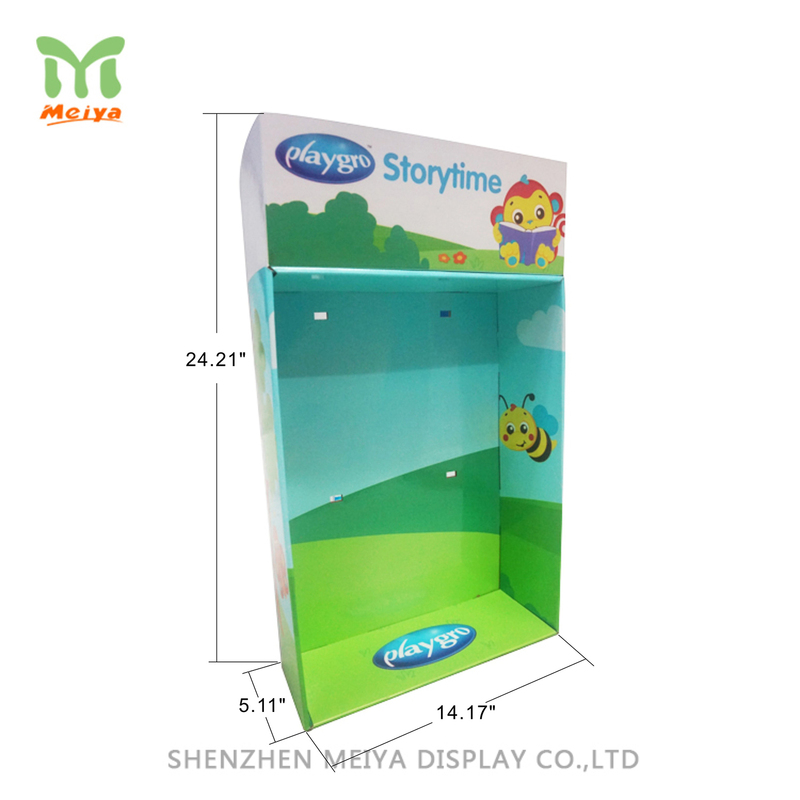 Wide range of application, such as magazine, story books, toys etc. 4. 100% recycle and non pollution. These point of purchase displays are made from corrugated cardboard so that to keep light weight and simple to transfer. The corrugated displays are a great role to catch eyes of customers in any retailed environments. There is a wide range of application, such as toys, books, magezines, that can be sturdy enough to hold such heavy load products.